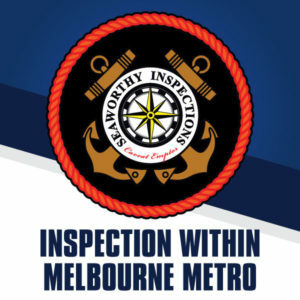 SeaWorthy Inspections have an Authorised centre located in Braeside, at Nautek Marine. Please choose the best date for you. Our team will contact you to confirm the exact date and hour. SeaWorthy Inspections have an Authorised centre located in Braeside, at Nautek Marine. 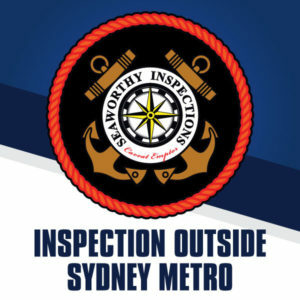 Coming to see us at Braeside will ensure you the best possible price of only $189.